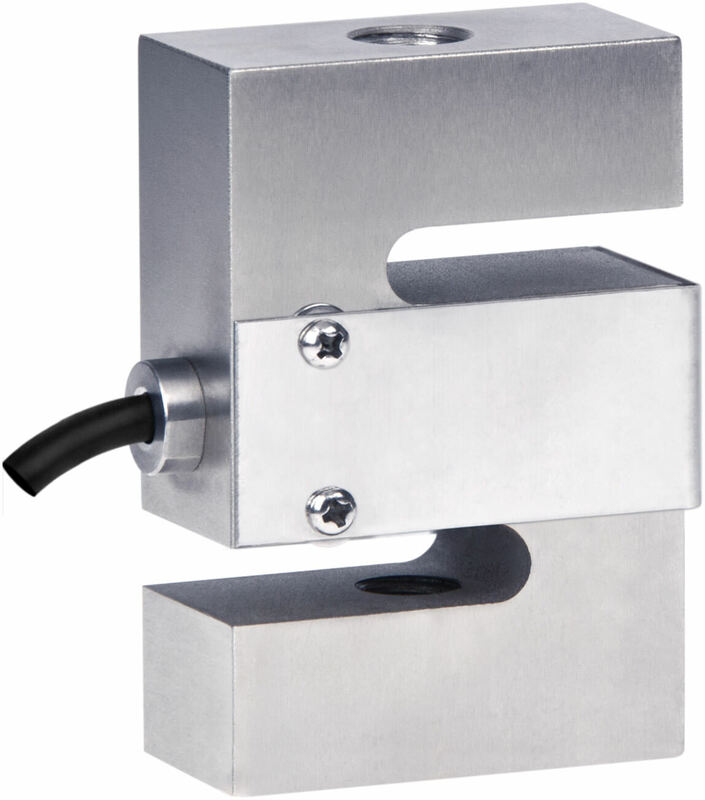 Product information "S-type load cell S20N"
The S-type load cell S20N was designed specifically for measuring tensile and pressure forces. A central coil in the upper and lower part of the load cell ensures an optimal transmission of force in the tensile and pressure direction. 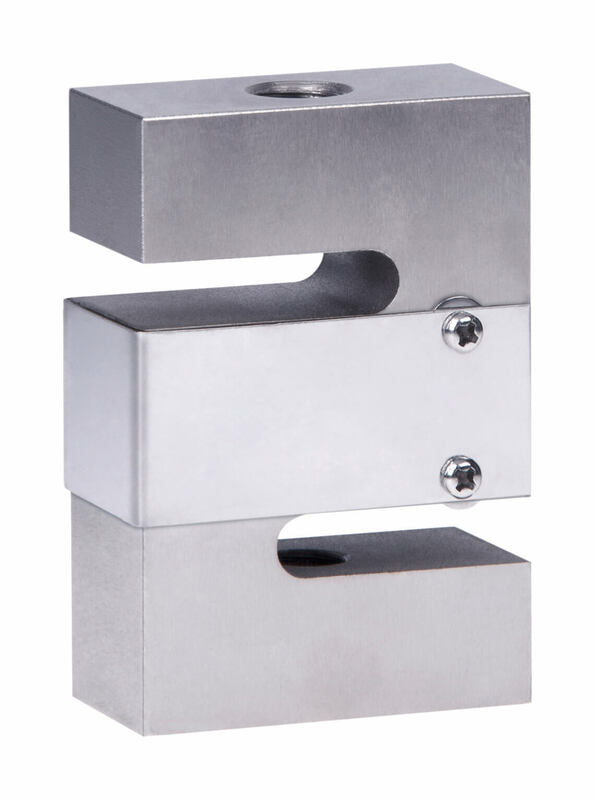 The S-type load cells are made of stainless steel and are characterized by high accuracy and linearity. The load cell S20N gives extremely accurate reproducible results, over a long term even in harsh industrial environments. The load cell is potted and meets the requirements of protection class IP66. 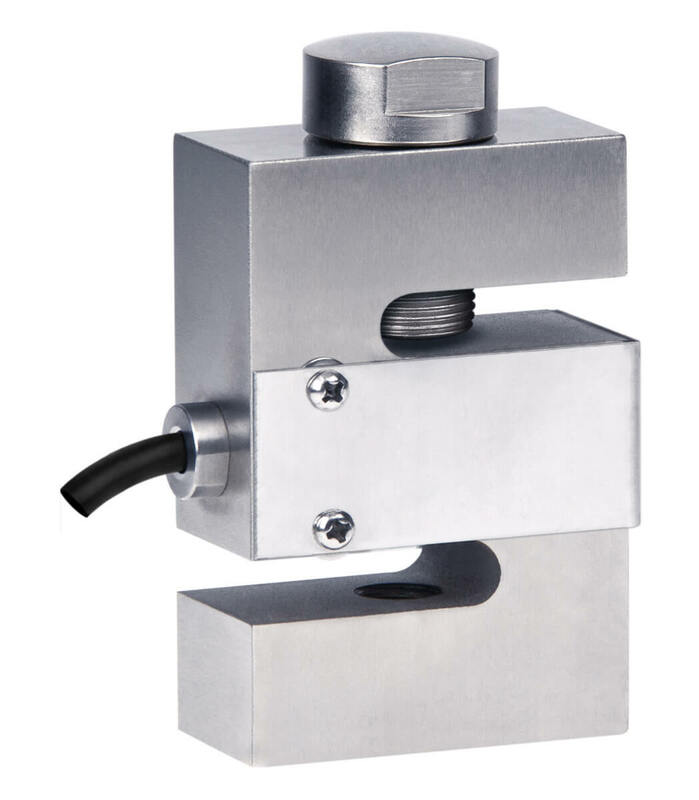 By simple integration options and a good dynamic behavior, these load cells are often offered as force transducers and calibrated in Newtons. Hybrid scales, hopper scales, crane scales, tensile testing machines, tank weighing, filling, dosing and mixing plants, BIG-BAG scales, medical lifter scales, hanging hopper scales, material fatigue testing, monitoring of cable tensions in elevators, loading cranes or bridges. Related links to "S-type load cell S20N"
Our comment on "S-type load cell S20N"